This work is intended to celebrate God's faithfulness and his everlasting promises to his people. 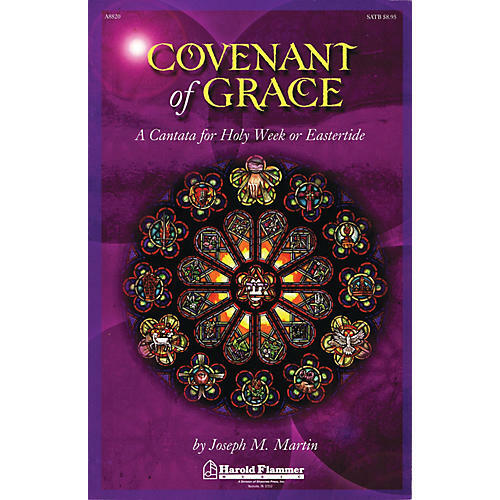 Incorporating new anthems as well as familiar hymns, the cantata is appropriate for either Holy Week, Easter or post-Easter presentations. From the promises made to Abraham and David to their fulfillment in Christ Jesus, Covenant of Grace is a testimony to God's redeeming work. Brilliant orchestrations from Brant Adams enhance the presentation and a full line of support materials is also available.